Julian Brave NoiseCat (Secwepemc/St'at'imc) is a writer, policy analyst and organizer based in Washington D.C. He is a contributing editor at Canadian Geographic and his work has appeared in publications including The Guardian, The Nation and The Paris Review. 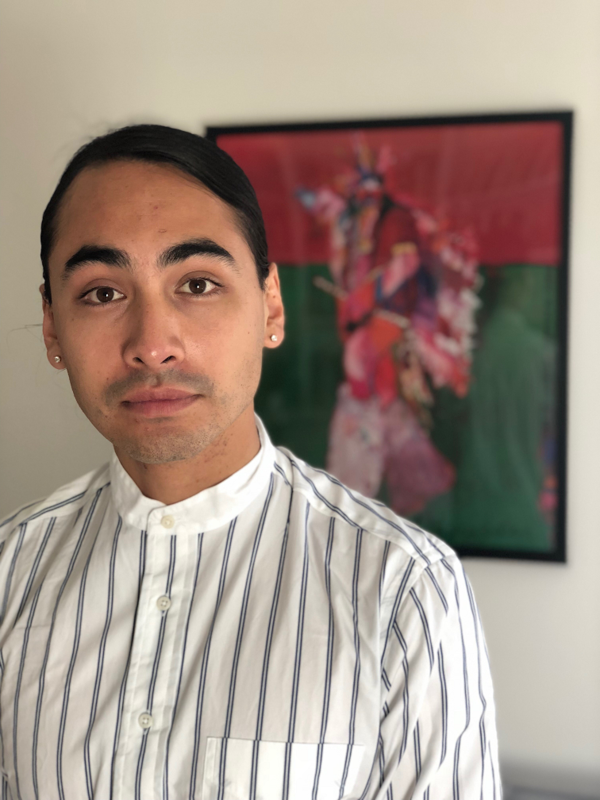 He was a finalist for a 2018 National Magazine Award as best new magazine writer in Canada, and his peers in the Native American Journalists Association recognized him with four first-place citations at the National Native Media Awards from 2017-2018. ﻿He consulted for the forthcoming UN Committee on Economic, Social and Cultural Rights' general comment on land rights and is the lead organizer for the 2019 Tribal Canoe Journey to Alcatraz to mark the 50th anniversary of the 1969 occupation that launched the current era of Native rights. He holds degrees in history from Columbia University and the University of Oxford, where he was a Clarendon Scholar.